The Albuquerque/Bernalillo County Comprehensive Plan and the Planned Growth Strategy (PGS) provide the policy framework for the physical development of our community. Lower-ranking plans for sub-areas of the city and county provide more detailed policy direction to help implement the Comprehensive Plan and PGS. The Planning Department, assisted by on-call planning consultants, has initiated development of several new sub-area plans and amendments/updates to existing plans and policies. Note that the dates shown for each project are ideal goals. Target dates for EPC and City Council hearings are subject to a number of factors and may change accordingly. The following draft plans and projects are ongoing and have yet to be adopted by the City Council. For adopted sector plans and publications, please go to the Planning Department’s Publications/Documents site. Contact: Russell Brito, Division Manager, Long Range Planning – (505) 924-3932On April 21, 2010, the City Planning Department and consultants held a public meeting to discuss conceptual designs to ensure safe and efficient walking and cycling at this important intersection. The final concept will be published in a report that will be posted on this web site this summer. The Department of Municipal Development will use the final concept to produce engineering drawings for future construction. 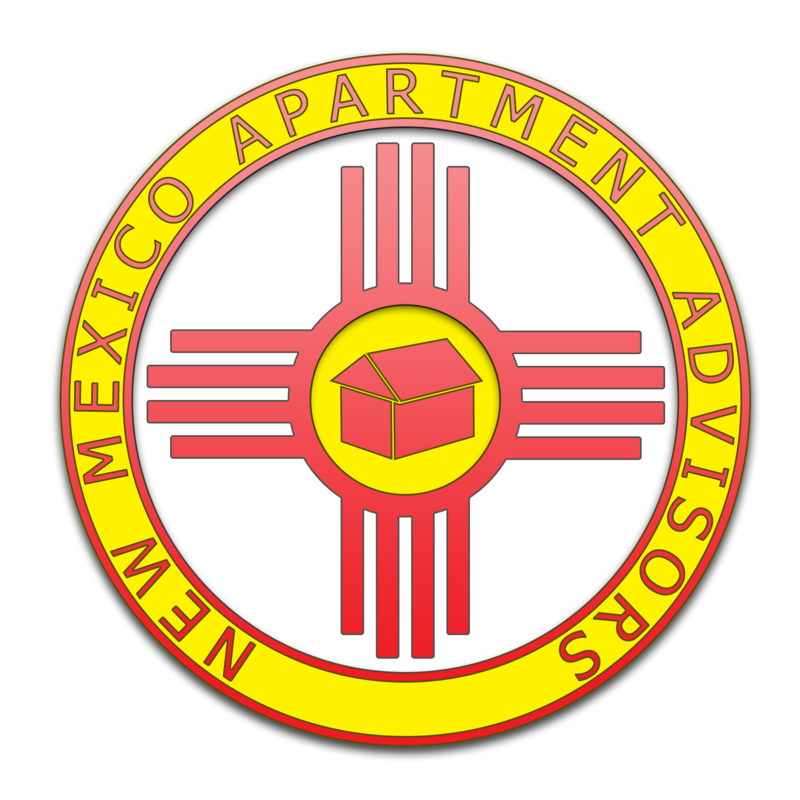 For more information, contact Russell Brito, City of Albuquerque Planning Department, at (505) 924-3337 or or Moby Mirza, Department of Municipal Development, at (505) 768-2767. Contact: Chris Hyer– (505) 924-3927More information.